My rants about concealed carry holsters. What works, what doesn't and why. 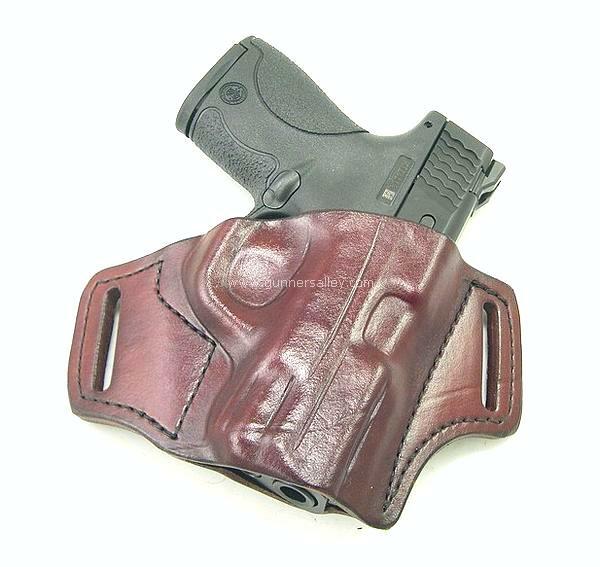 Finding that "perfect" concealed carry holster is almost a never ending quest for individuals who carry concealed. Most people go through a series of holsters in a trial and error process trying to find the perfect combination of comfort and concealment. In most cases, handgun owners end up with the proverbial "box of holsters" that end up sitting around without being used.